Street food at Prague market outdoors. 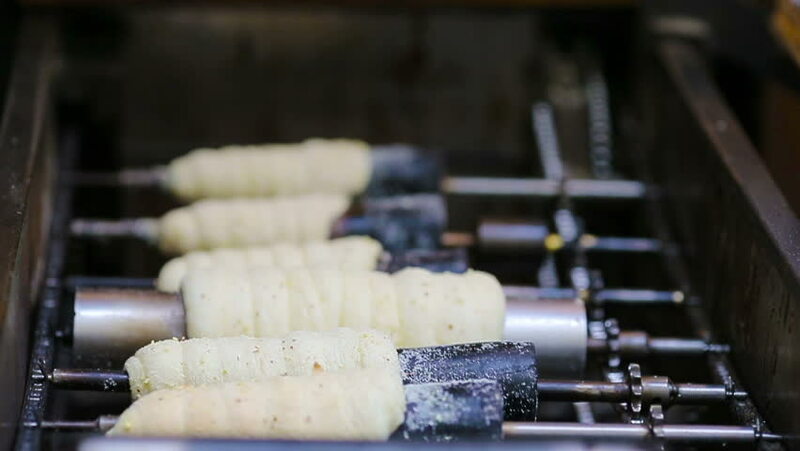 Process of making Traditional czech bakery products trdelnik. 4k00:08Woodturners using a rotating clamp to turn the wood. 4k00:09Grain Quality. Chemical Laboratory of The Food supply .